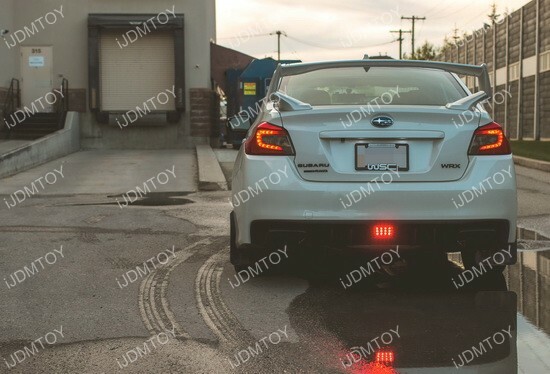 This set of pictures comes from one of our customers, Spencer, and features the F1 style LED rear fog light with strobing feature for the Subaru WRX. This set of LED rear fog light is compatible with the 2011-up Subaru Impreza WRX and transforms the lower bumper with some new LEDs. These LED rear fog lights are available in clear, red, and smoked lens so there’s plenty of variety for each enthusiast to see which color best fits their Subaru WRX. It seems like Subaru has exploded in popularity, and for good reasons. These cars are extremely versatile and can be used as daily drivers or can be extremely modified with new rims, coilovers, and even air bags. Some people want to spice up their stock cars a little bit, but don’t want to go to the route of extreme mods so they choose to get a couple of new LED bulbs to make their Subaru a little bit different. A great choice for beginners would be to swap out the dull looking stock interior lights for some new Subaru LED interior lights for a fresh, new look. 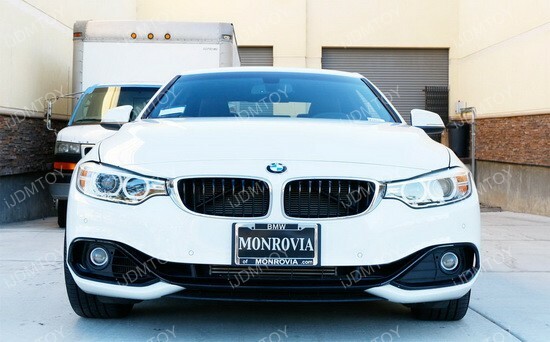 Halogen fog lights hardly come close to LED fog lights and do not have the output or capacity to have that pure white look. 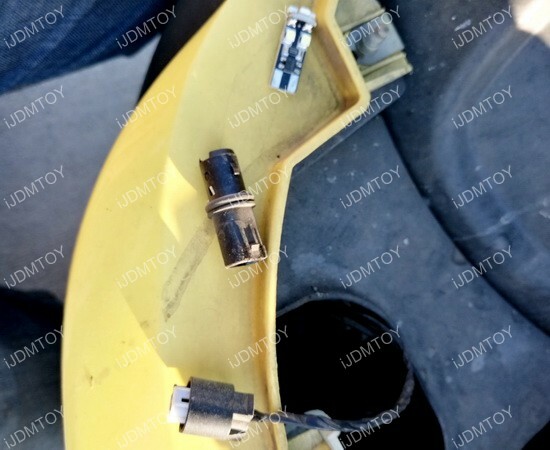 Fortunately, the LED Conversion Kit for the Ford Mustang completely gets rid of that halogen yellow fog lights to completely transform it into a gorgeous LED light. 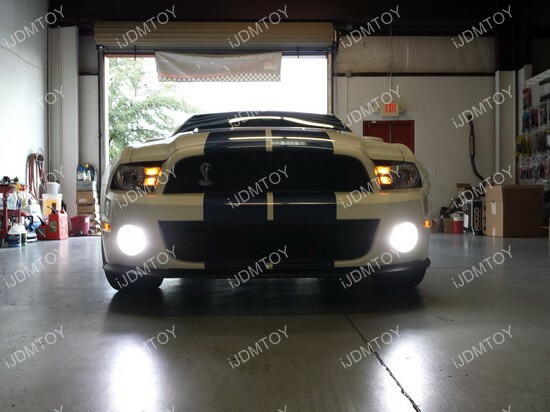 These high power 5202 LED fog lights make sure that you have adequate vehicular lighting and will definitely make heads turn wherever you go.